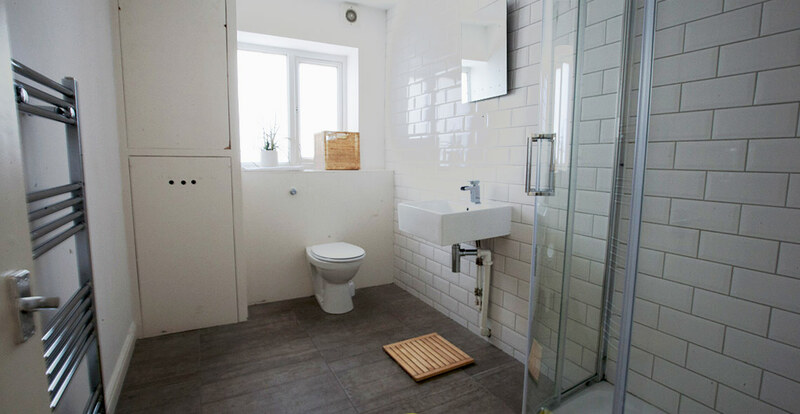 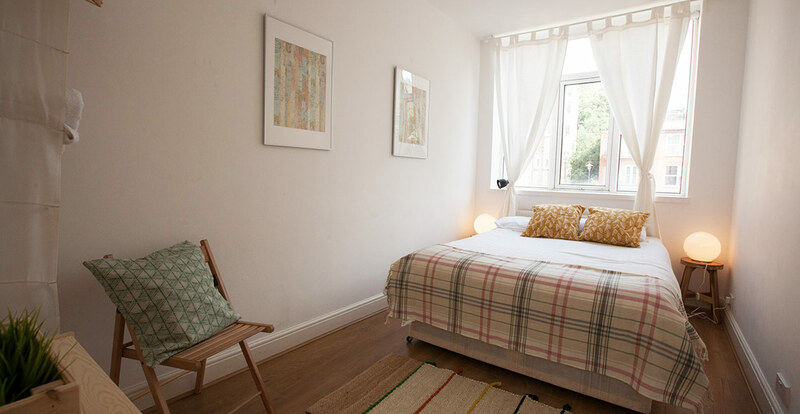 We are looking forward to hosting you in this lovely 2 bed room 2 bathroom apartment furnished with the London visitor in mind. 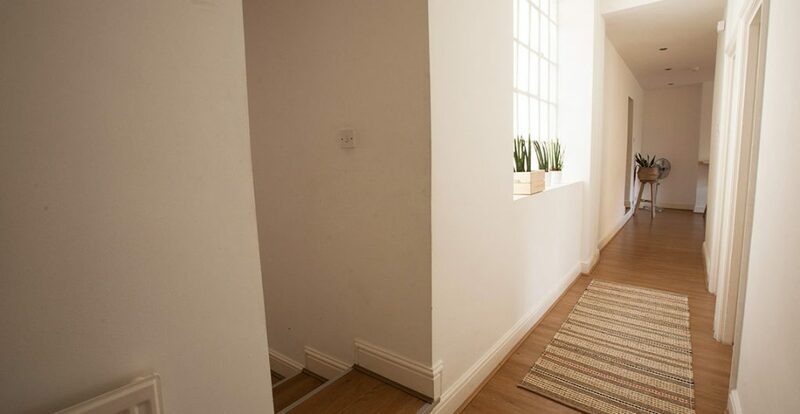 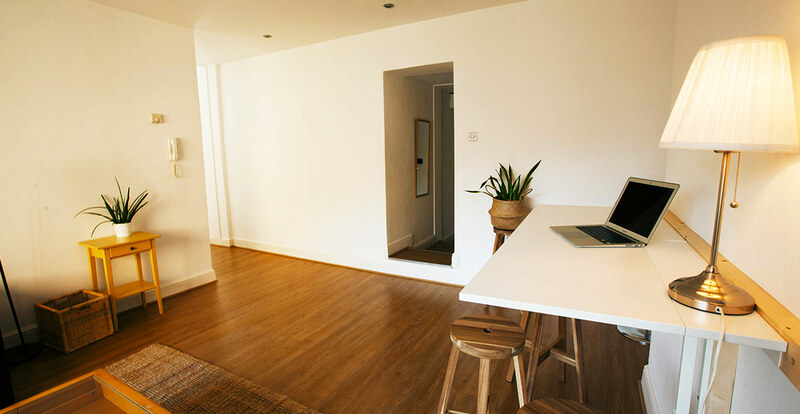 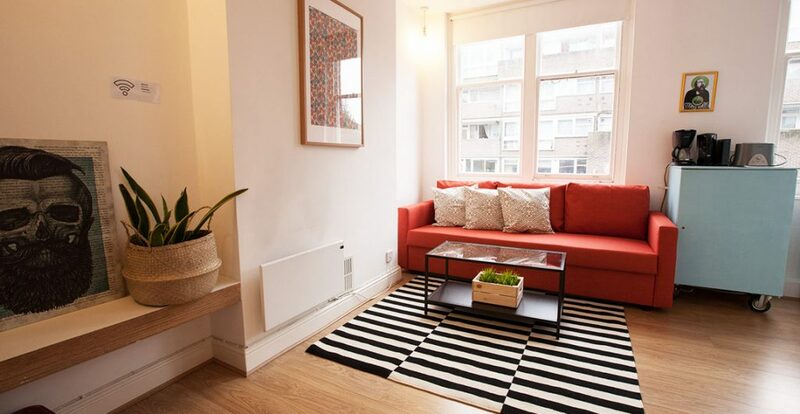 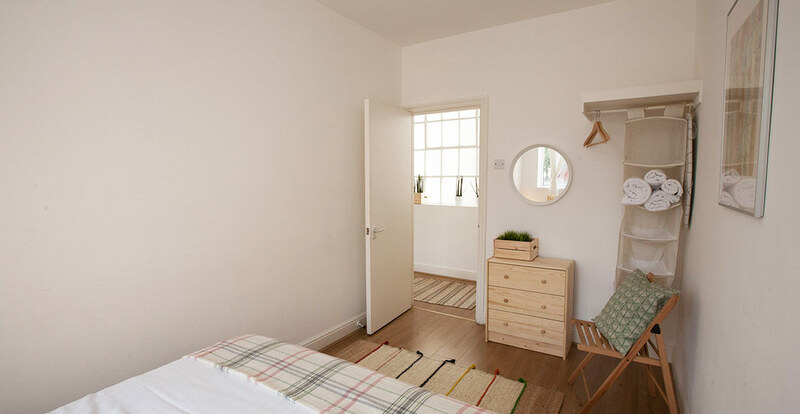 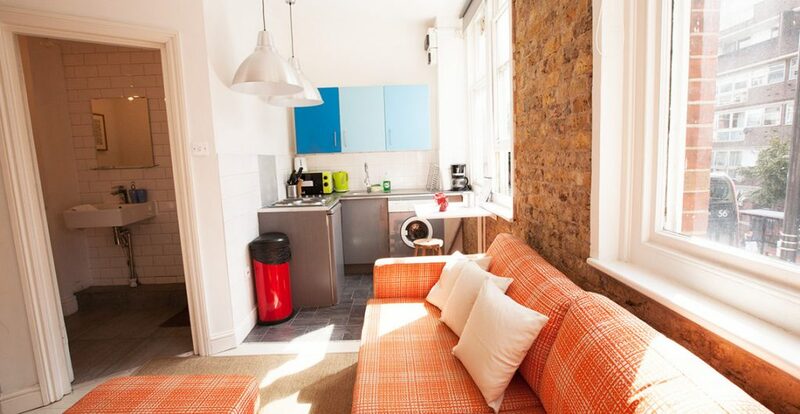 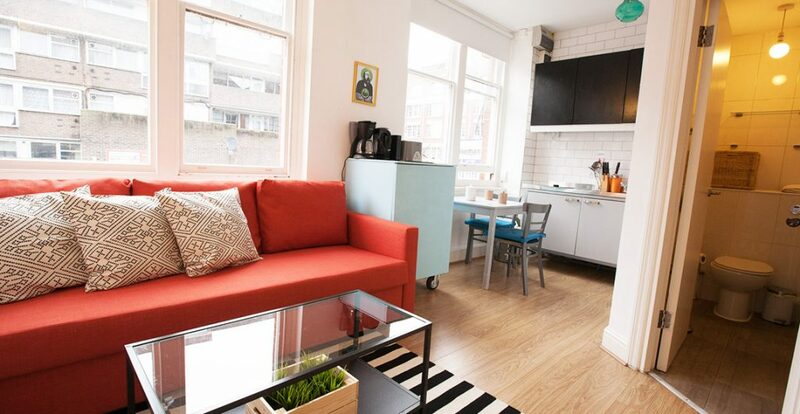 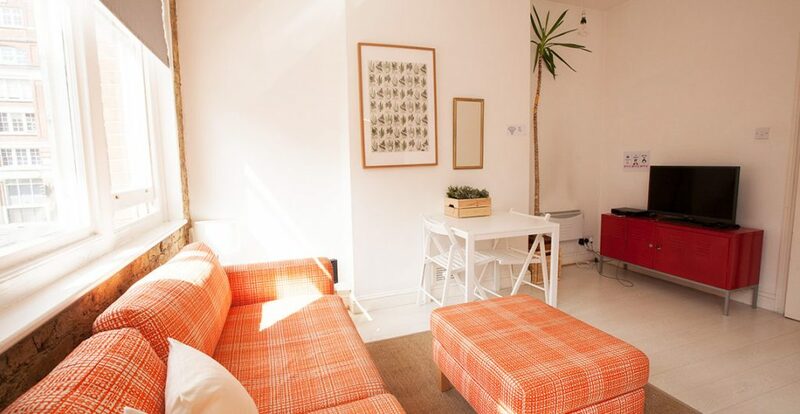 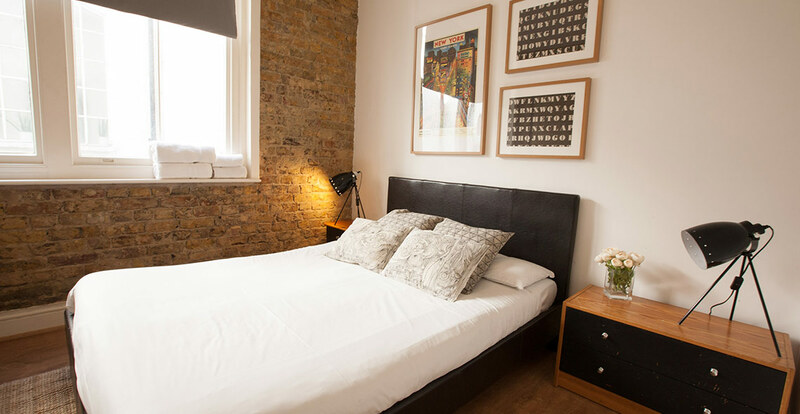 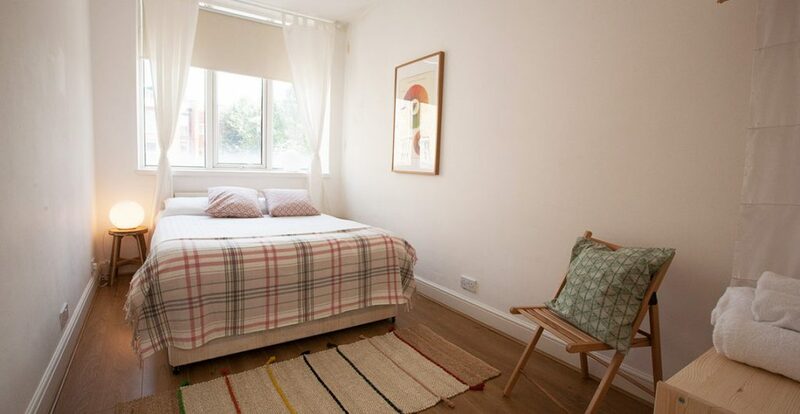 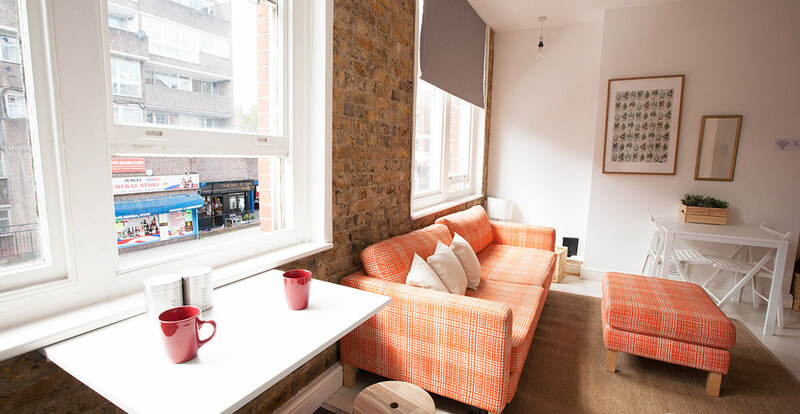 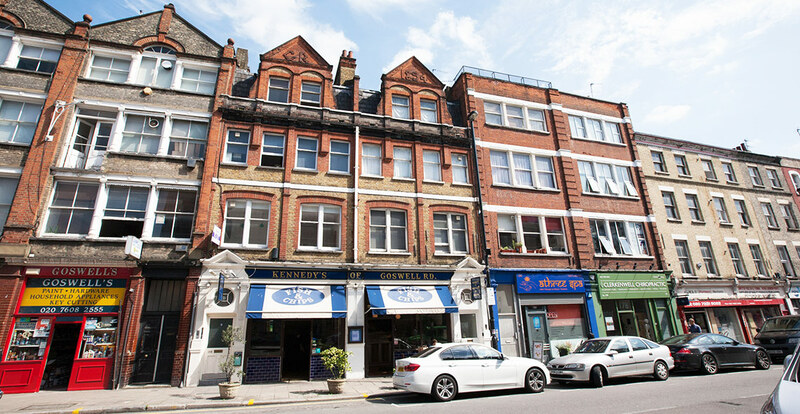 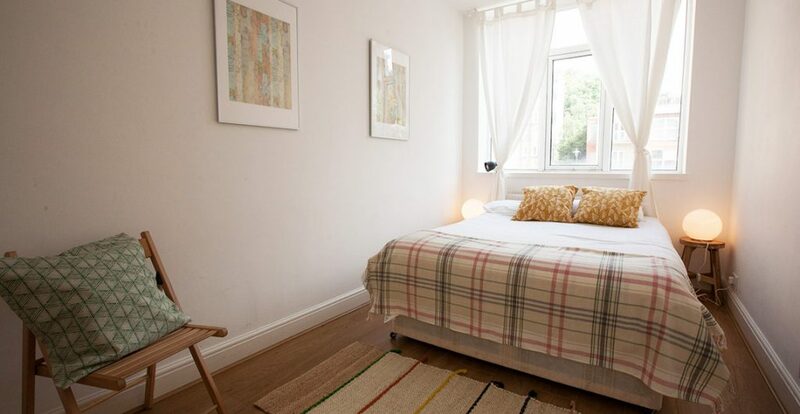 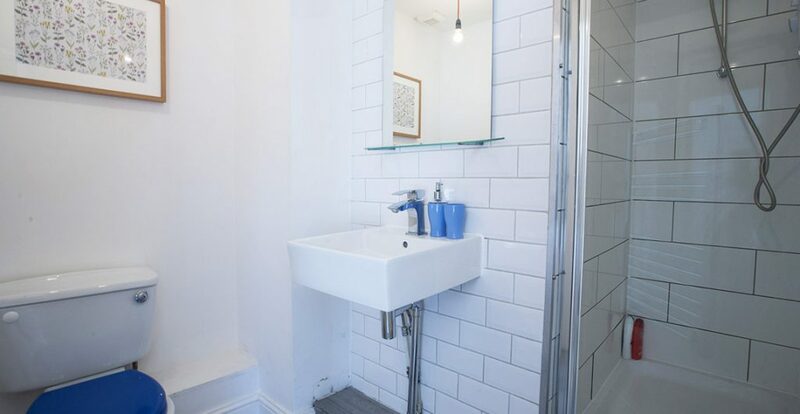 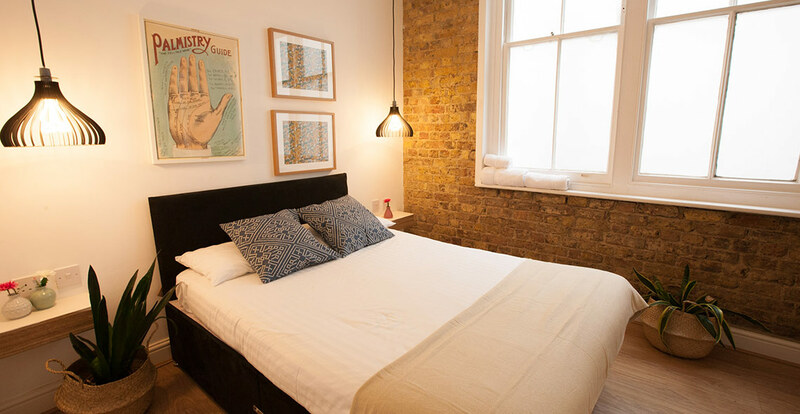 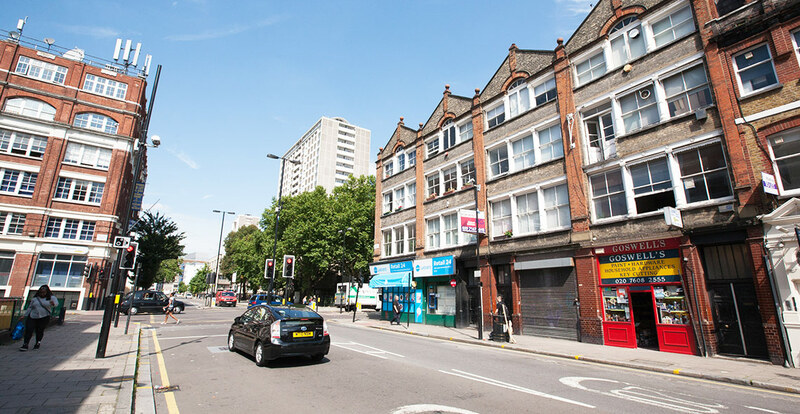 "This perfectly located central London flat benefits by being located within the City of London with just a very brief walk from three of the main underground stations and just a short cab ride ( 10 min ) from Kings Cross/ St Pancras rail station. 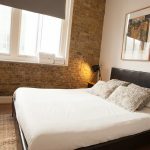 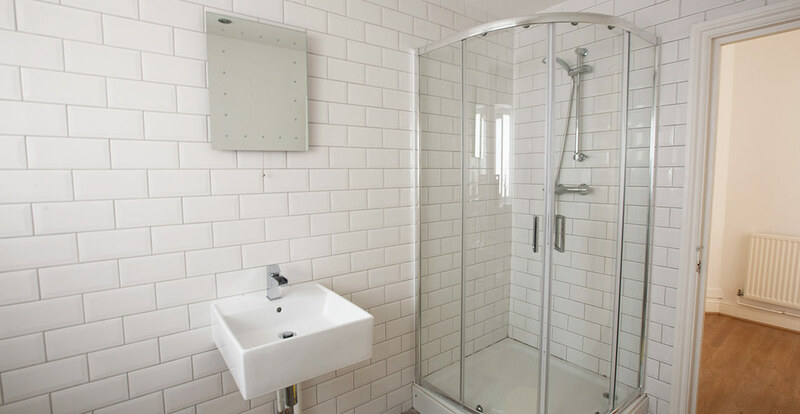 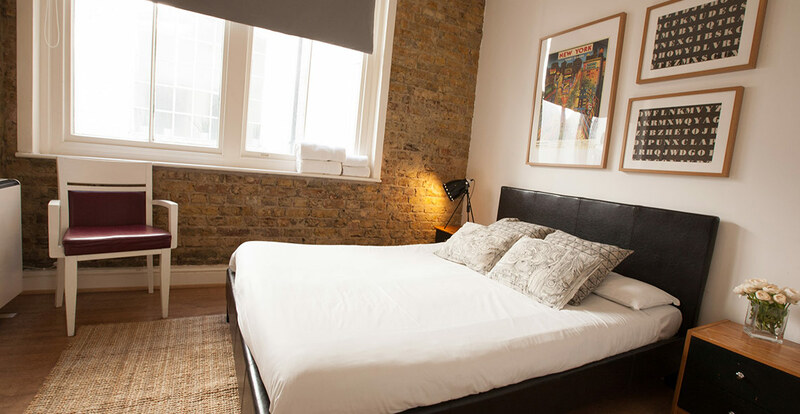 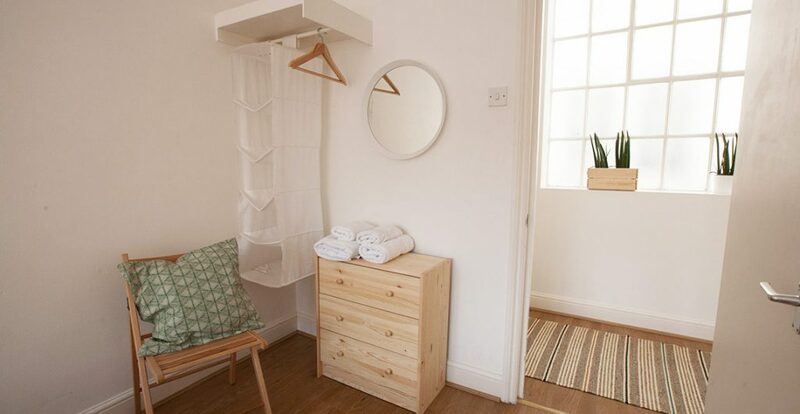 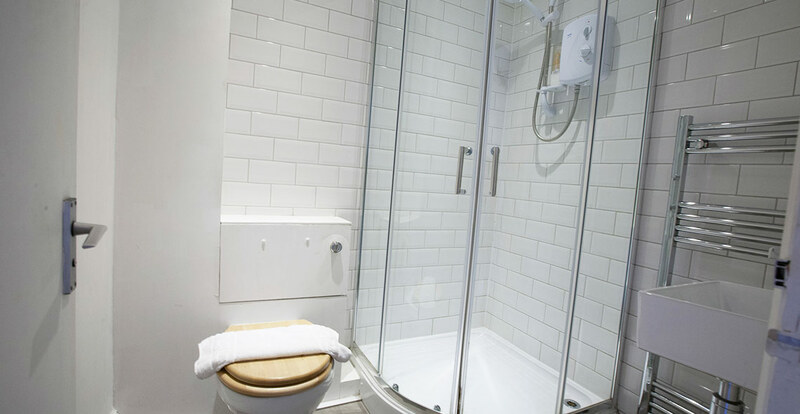 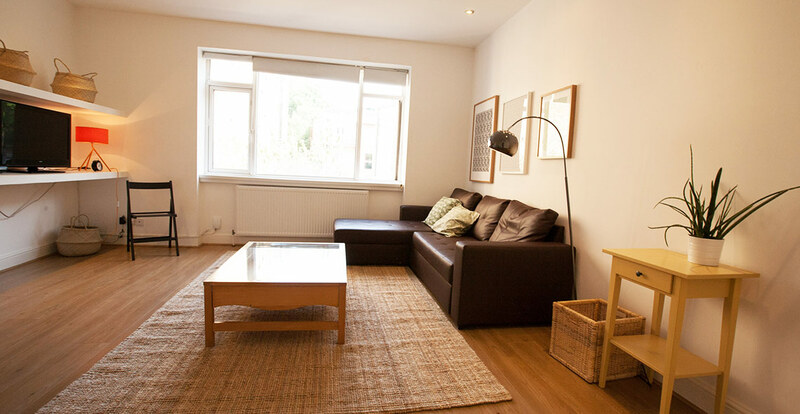 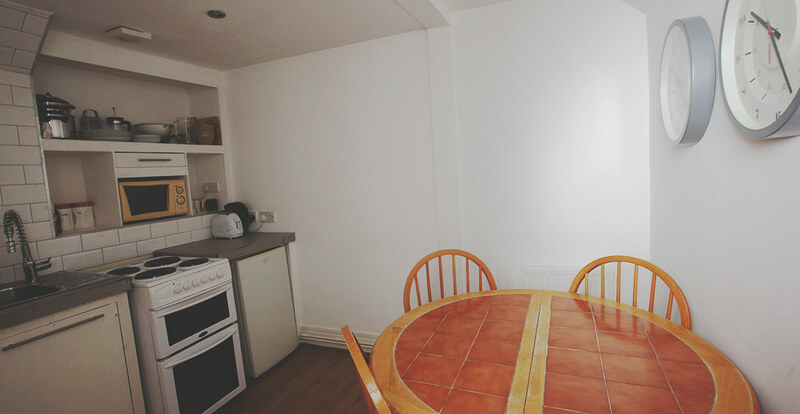 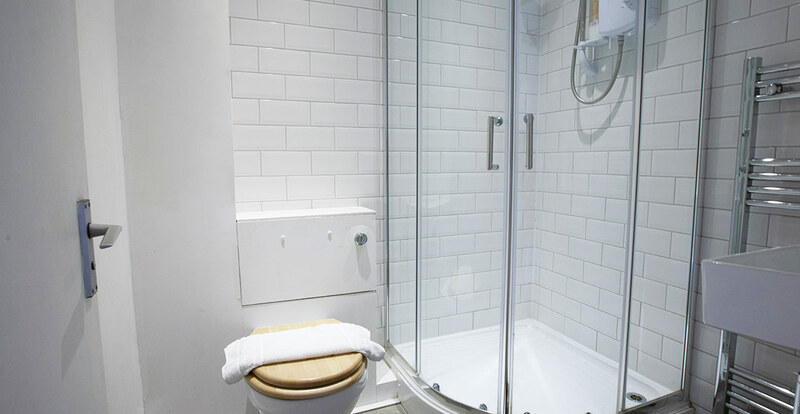 We are looking forward to hosting you in this lovely 1 bed room apartment furnished with the London visitor in mind. 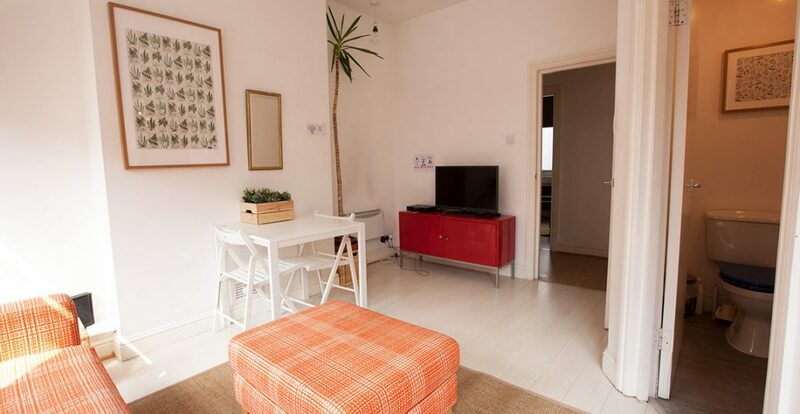 This perfectly located central London flat benefits by being located within the city of London with just a very brief walk from three of the main underground stations and just a short cab ride ( 10 Min ) from Kings Cross/ St Pancras rail station. The apartment is just a few minutes away from three main underground stations( Old street, Farringdon and Barbican ) not to mention all the London Buses that will take you to Oxford Street , Tottenham Court road etc with all the bus stops just across the street ) and if walking is your thing then you are just a short walk to Camden, Angel, Bloomsbury ,St Paul's Cathedral , Millennium bridge , Tate Modern and the cultural hub for London - the Barbican Centre The apartment has been designed to guarantee a comfortable stay in the city of London experiencing the daily London Life while being in the centre of London, enjoying the cafes, pubs and restaurants and food markets that are carefully placed between all the designer furniture shops, architect design shops and the quirky independent shops. 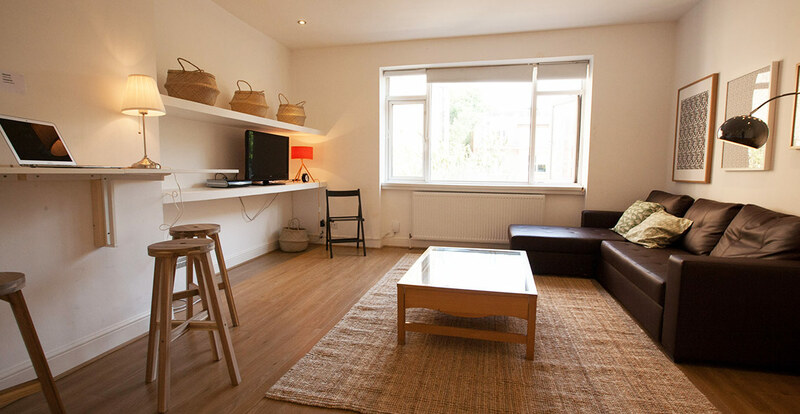 The apartment greets you immediately with is decor and attention to detail giving you the warm , safe and cosy feeling you are used to when you are in your own home making your choice to stay in our apartment feel like you have never left the comfort of your own home This is a one bedroom apartment but can easily accommodate 4 people for those guests who are travelling on a budget but would like the opportunity to stay in central London in the heart of the city without breaking the bank. 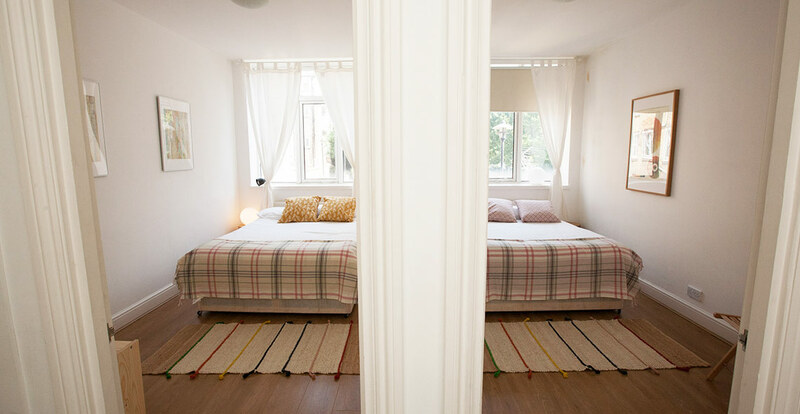 The sleeping arrangement is 2 people (1 couple ) in the private bedroom on a comfy double bed with an orthopaedic mattress and an other 2 people on the sofa beds. 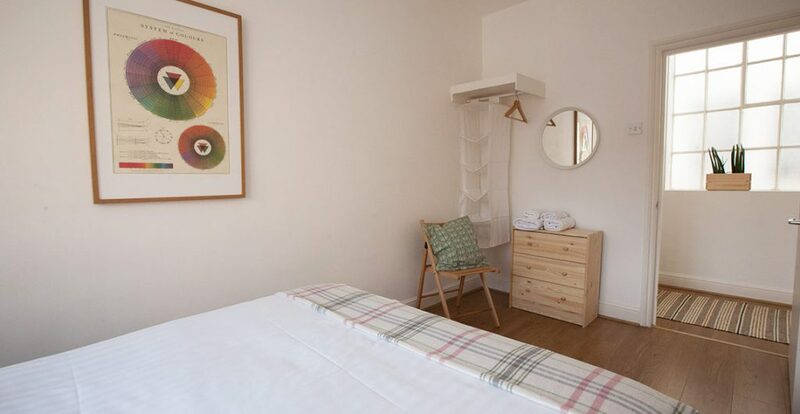 All bed linen, pillows and towels are supplied to every guest at no further cost and if you are travelling with a baby we also supply a cot and high chair "